1. 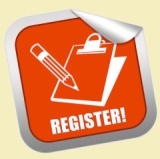 Register a client account. Why have to register a client account? 1) We need your basic information such as address, email and telephone number to ship your order to and notify you shipment details. 2) Our web-site gets to know your location so that it will show you shipping fee per shipping method according to your order's total weight. 2. 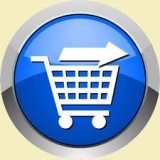 Add your desired items to shopping cart. *In some countries, Express Post is not available. 2) You can add your special requests at the message entry under ADD REQUESTS/COMMENTS ABOUT YOUR ORDER during checkout, e.g., for urgent delivery, please inform us your deadline and we will try our best to meet your request. 5. Payment and discount/coupon redeem. b) If you want to pay your order by Offline-Payment-Method(OPM) such as Direct Bank-in, Wire Transfer, Western Union, etc, please click Contact Us to enable the OPM to your account. 2) You can redeem eligible discounts (one by one) by putting the discount code at the entry beside "Enter Redeem Code" under Gift Vouchers & Coupons, and then press the redeem icon. 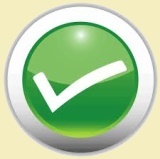 6. Review and confirm your order (by clicking ) to proceed to process your payment. (For USA buyers only) 7. Process your payment. 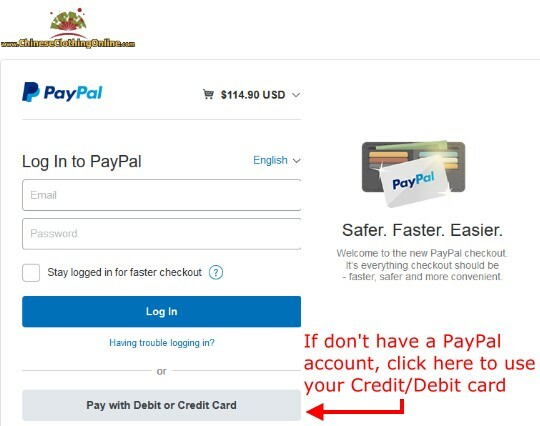 A) If you have a PayPal account, click "Pay with my PayPal account?" to login. And then preview and confirm your payment (no registration required). 2) You will receive an order and a payment confirmation emails from us and PayPal respectively if your payment is made successfully. 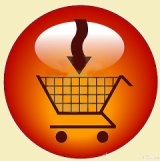 Once your order is shipped, we will send you shipment advice with parcel tracking number.